Paul Newman began his career as resident DJ at the infamous Bon` Bonne` Club in Dulwich, South London in the late 80's Spinning his interpretation of the best Soulful Disco House Music covering the 70's & 80 Music scene at the time and was fortunate enough to support and work with the likes of Alison Limerick, Kym Simms and Matt Jam Lamont & Mickey Simms and some of the more influential DJ's from New York City amongst other. This residency propelled him and his Career to pick up the rains of several other residences in the Mediterranean touching down everywhere from Tenerife, Rhodes, Corfu, Marbella and of course Ibiza where he has continued to play infrequently only returning to London in late 2000 to Head the DJ line-up and residency at London Famous Coliseum Club. 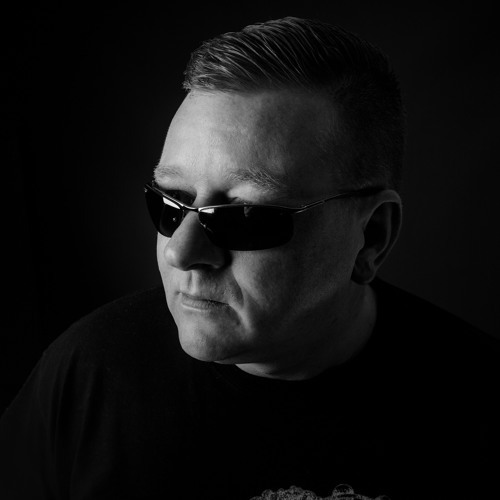 After a break from DJing to concentrate his efforts and attention to other projects Paul Newman is now back in the DJ/Production hot seat and is due to release a new album and several Supporting EP over the course of the coming year. Paul can be regular found gracing the Decks & dance floors of London's hottest clubs including complimenting and Supporting DJ's & friends such as CJ Macintosh (MOS), Justin Berkmann (MOS), Dave Lee (Records), Todd Terry (In-House Records) , Jeremy B (MOS/Rulin), Ricky Morrison (MOS), Dennis Valentine (Hard Times) & Bobby & Steve (Zoo/Groove Odyssey) amongst others. Catch Paul at a DJ booth or Dance floor near you soon.